The crop of contenders for Best Actress this year is fantastic. There won’t be a wasted slot; no matter who gets into the top five, they will have earned their place. All the same, there can only be five! I think it would be fun to make a case for the far-in-right-field longshot candidate in Jennifer Lawrence (mother! ), but it just isn’t going to happen. Instead, we are looking at upset potential in Chastain and Dench. There is something to be said about Stone, too, because the Academy likes her. Still, the top five seems too strong to budge. I know it sounds like heresy, but I would wager that if any of those top five were to be usurped it would be Streep. The Post is looking at a sinking stock post-Golden Globes, and Streep is facing stiff competition. All the same, she’ll probably get the nod. 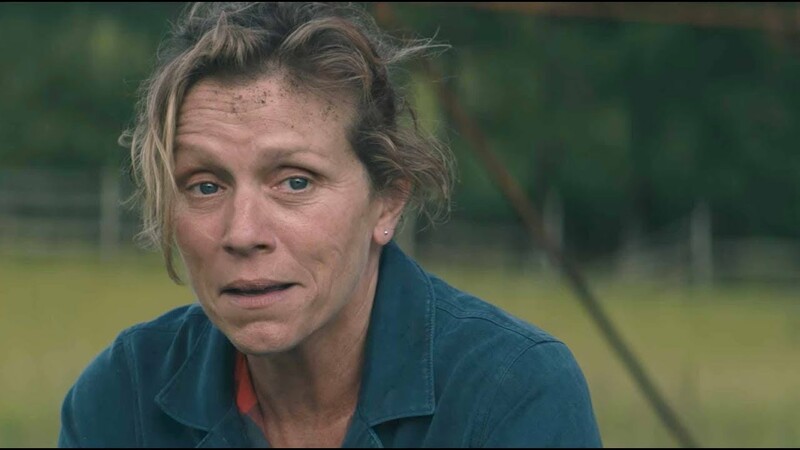 The Oscar race at this point seems to be a McDormand vs. Ronan battle. That said, it is hard to rule out Hawkins entirely. Either way, the three of them are deadbolt locks for nominations. It would be insane if one of them were left out.